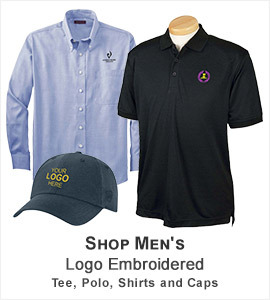 If you are in search of clothing that keeps you looking professional and geared up for work, then North End would be a great choice to consider. 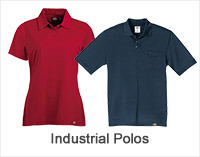 It’s one of the brands produced by Ash City that is carefully designed to the finest detail. 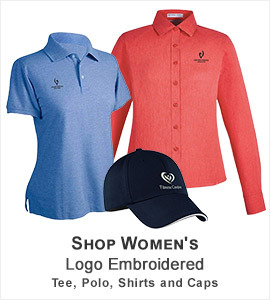 And that's not all, North End clothing is line also offers sports active features that provides the significant amount of protection and style. 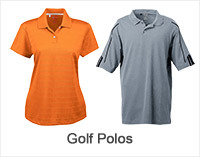 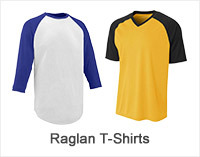 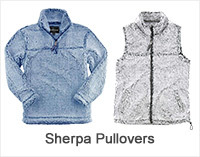 At ApparelnBags.com, we carry an assorted collection of North End apparel which includes Jackets, sport shirts, dobby shirts, dress shirts, polo, t-shirts and more. 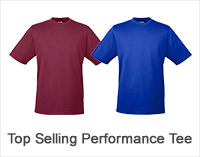 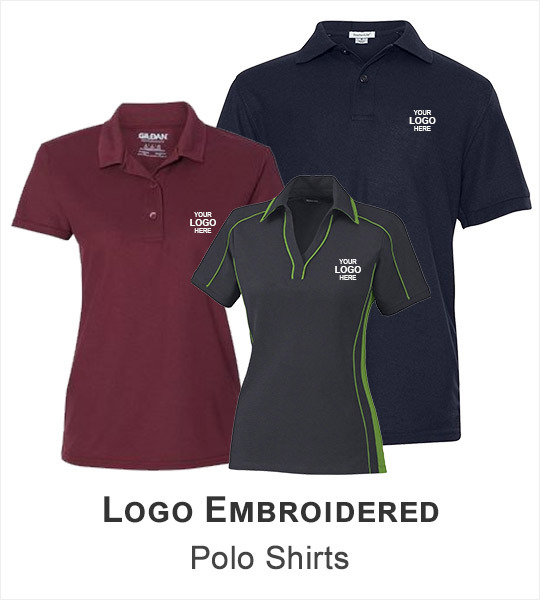 Explore North End collection and you will find the right type of work wear and sport wear which you are looking for. 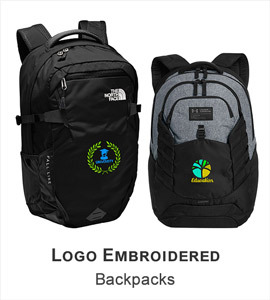 Furthermore, you may also get North End clothing line available at ApparelnBags.com customize with your company logo, team logo or any other promotional artwork. 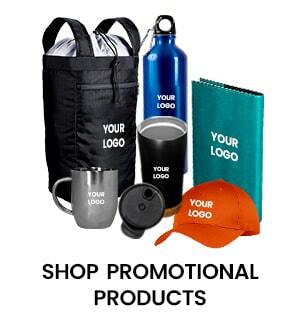 ApparelnBags.com offers you customization services at affordable rates with fastest shipping and great customer services. 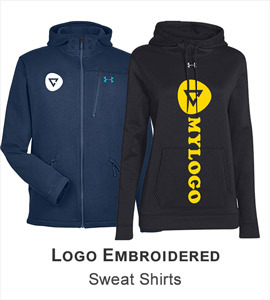 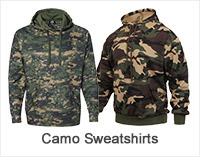 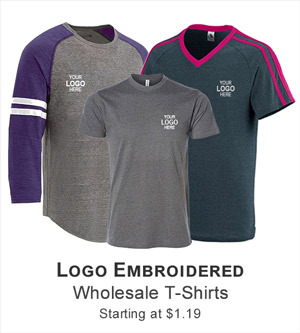 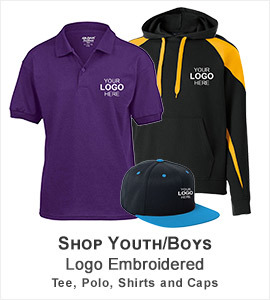 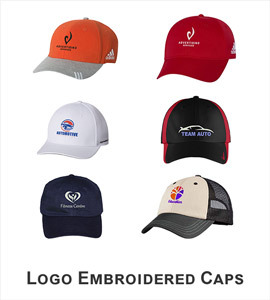 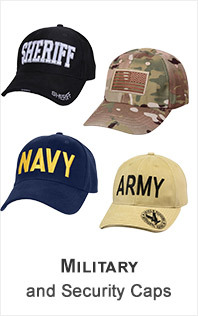 Our customization services include embroidery, screen printing, laser etching, applique, rev-applique and more.